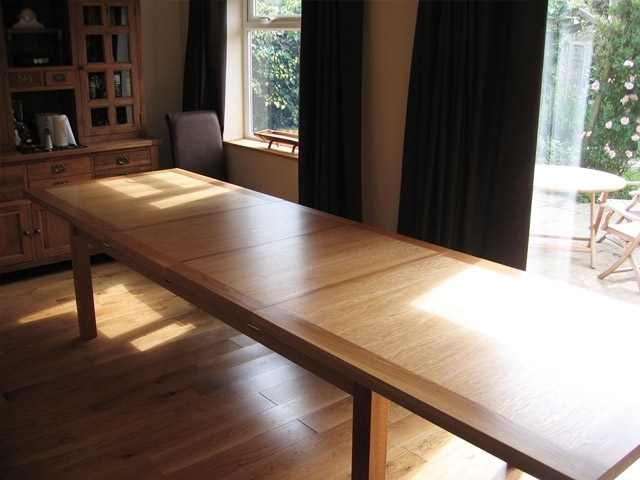 We understand the importance of a good dining space, whether you choose to eat in the kitchen environment or formally in the dining room it is often difficult to find a dining table that suits both everyday eating and entertaining options. 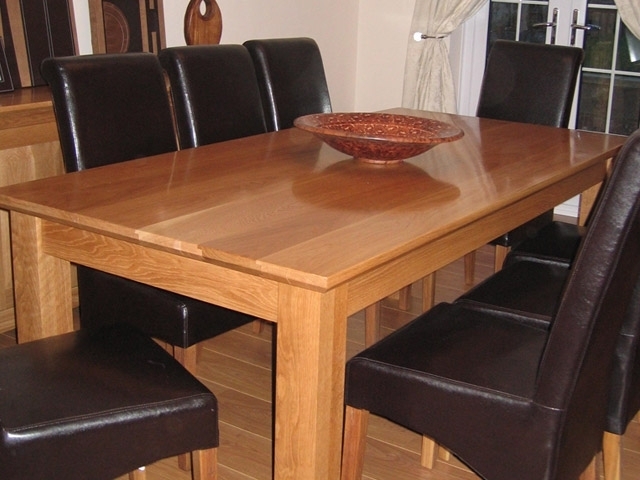 Over the years we have created dining room furniture that can offer just this. 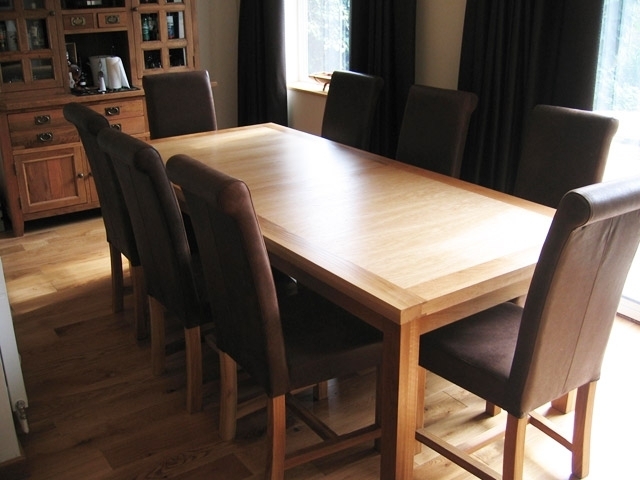 Beautifully made fixed styles or with the flexibility of extensions in a variety of wood finishes. 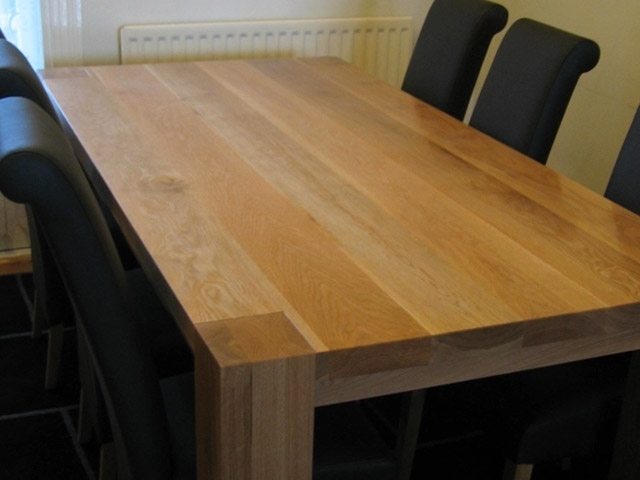 This is the advantage of having a truly bespoke table, individually made and created just for you. 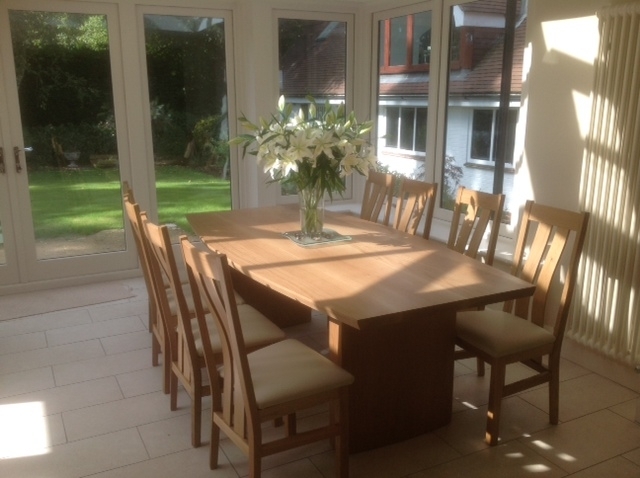 Dressers, console tables, wine racks and other custom furniture can be added to create a truly relaxing environment to entertain friends and family. 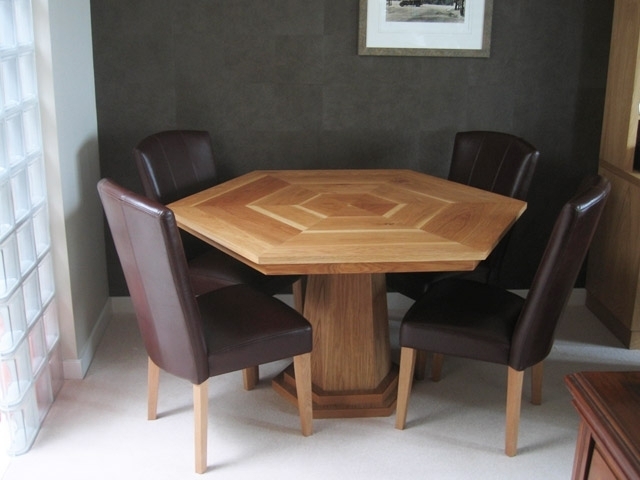 If you feel you'd like some help and inspiration to design your dream dining room furniture, please get in touch.